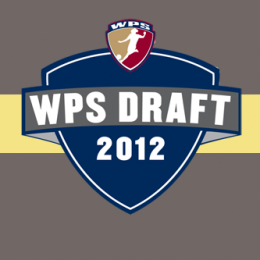 The Independence will look to add a striker as well as some depth at the goalkeeper position in the 2012 Draft. 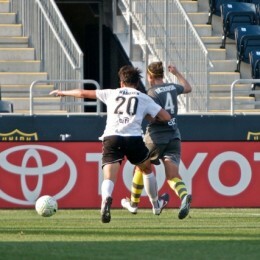 Havertown native and versatile young midfielder has officially resigned with the Independence. Coach Paul Riley talks to PSP about Farrelly, the signing of striker Meghan Lenczyk and the announcement of two “huge” signings to come next week. 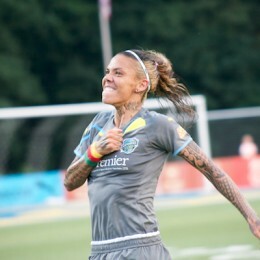 Holding midfielder Jen Buczkowski earns a rave for her gritty performance in the center of the park for the Philadelphia Independence this season. Full analysis, player ratings and post game quotes from the WPS Final. 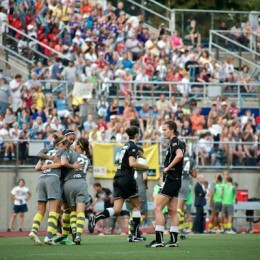 Western New York topped Philadelphia in a WPS Final shoot out. PSP reports direct from Rochester. The Independence travel to Western New York for a shot at the WPS Title. The match up between the league’s top two teams should be an exciting one. We’ve got a full preview ahead of the match. 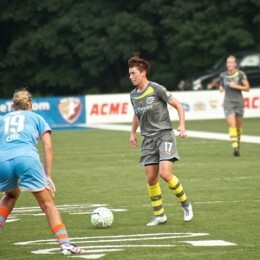 Jen Buczkowski has quietly been the driving force in the Independence’s success this season. But you’d never know it looking at a stat sheet. We look at what makes the holding midfielder so important to Philadelphia as they head into this weekend’s WPS Final. 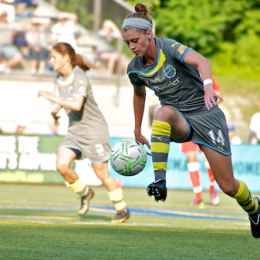 PSP talks with Independence midfielder Joanna Lohman ahead of Saturday’s WPS Final against Western New York in Rochester. Full match report from the Independence’s 2-0 win over magicJack in the WPS Super Semi Final. 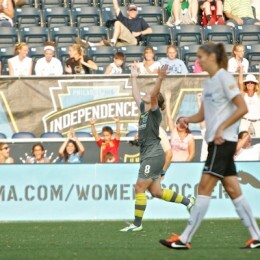 All you need to know as the Independence take on magicJack for a WPS Final berth.